Brand New custom 3 bedroom, 2 bath, 2 car garage home. All ceramic tile flooring except carpet in the bedrooms. 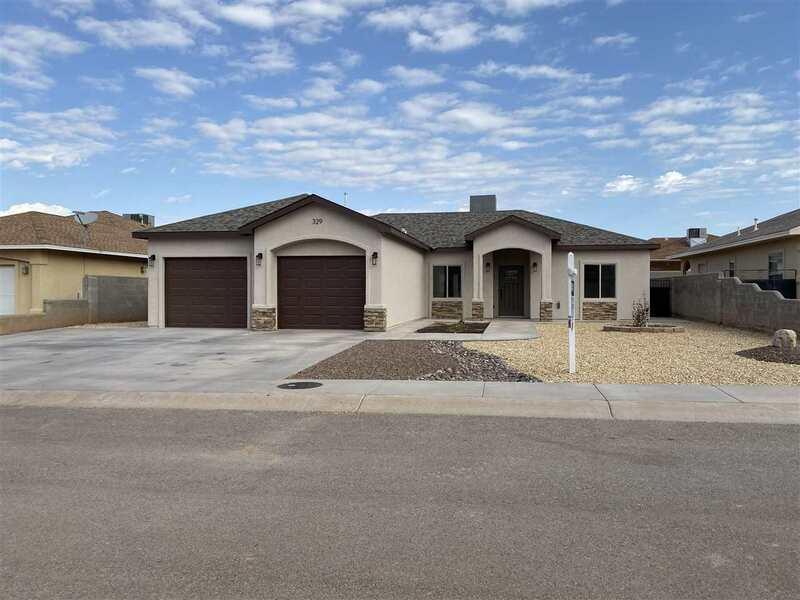 Formal dining or office area and a breakfast nook, seperate tub and shower in master bath, open kitchen with upgraded cabinets, breakfast bar, pantry, granite countertops. Large covered patio and more!